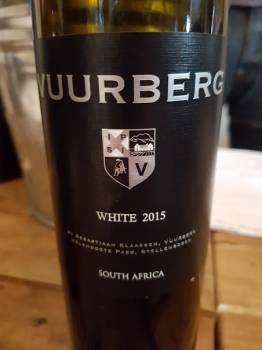 The Vuurberg White as made by Donovan Rall has tended to live in the shadow of his own-label white blend but the recently released 2015 is quite a few notches up. A blend of 50% Chenin Blanc, 20% Viognier and the rest Grenache Blanc, Semillon and Verdelho, it’s intensely aromatic and flavourful. On the nose, a hint of honeysuckle before citrus, apple and peach plus a little spice. It’s full but balanced – there’s a generosity to the wine but equally it moves really well in the mouth thanks to zingy acidity. What’s changed? 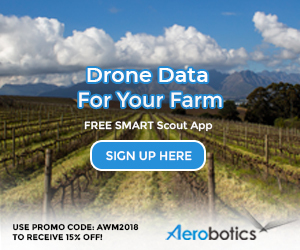 Rall says he’s increased the portion of Swartland grapes relative to Stellenbosch to 50:50; he picked the Viognier less ripe and then upped its contribution to the blend; and he now uses just 10% new oak during vinification. It’s a showstopper in the best sense. Price: TBC. RRP will be about R200.